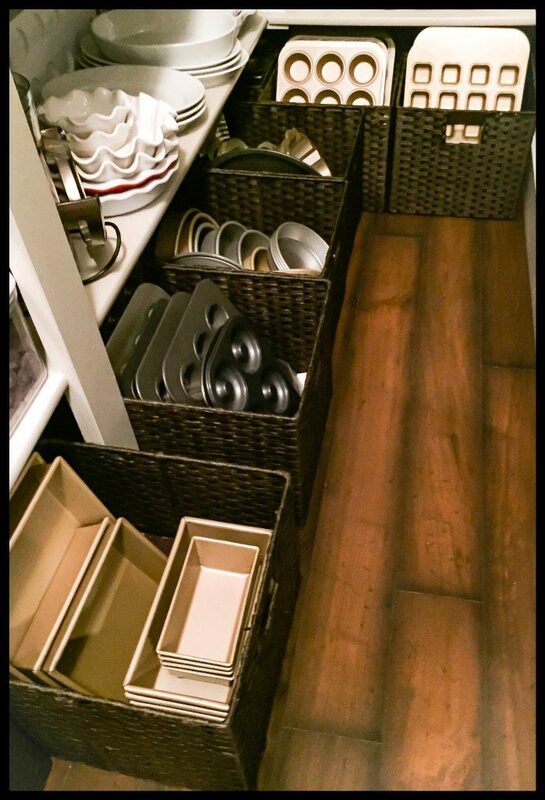 When I can’t find anything in my kitchen and it seems like it is always a mess, I avoid it like the plague! But worse, it costs me a ton of money because I don’t want to cook or bake in it. That translates to a lot of eating out which isn’t good for my wallet or my waistline. 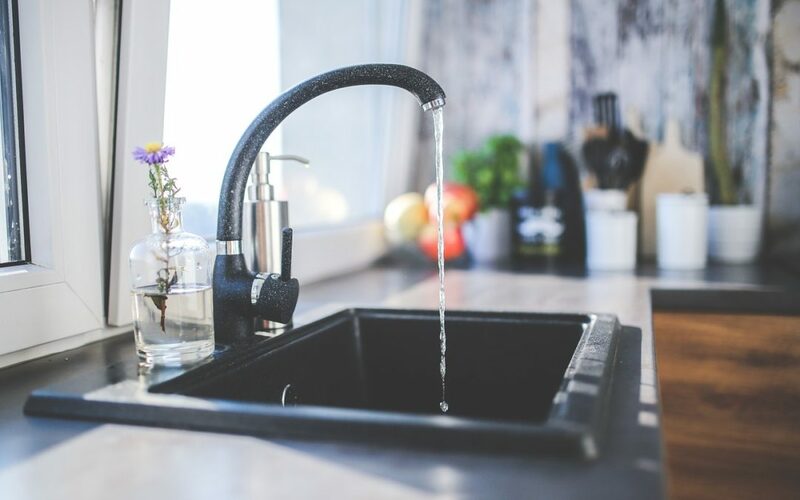 Here are some quick and easy organization hacks that I have implemented that will help me create my dream kitchen and get it back to being the heart of my home. and they slide easily out of sight beneath a shelf. And when stored vertically inside the bins, look how easy it is to find the one you need when it is time to bake. that your family will have no excuses when it comes to unloading the dishwasher and putting the plastic containers where they belong. And what a dream it is to find the appropriate container and lid when you need to store leftovers!!! because it is sturdy and visually keeps the space open and clean looking. 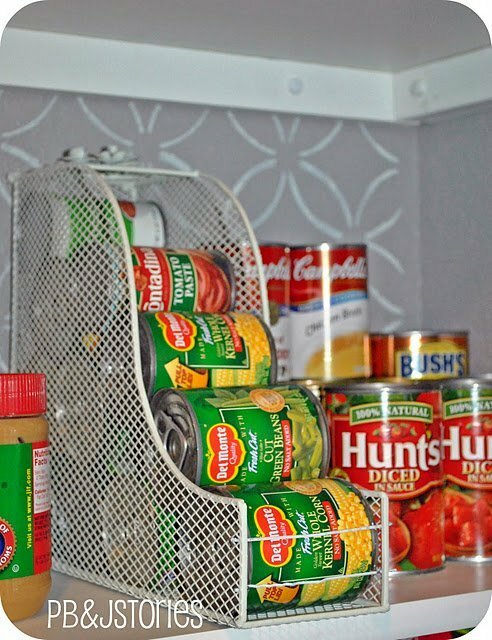 If you line up several, side by side, use a simple twist tie to keep them all together.
. Think about the money savings too! 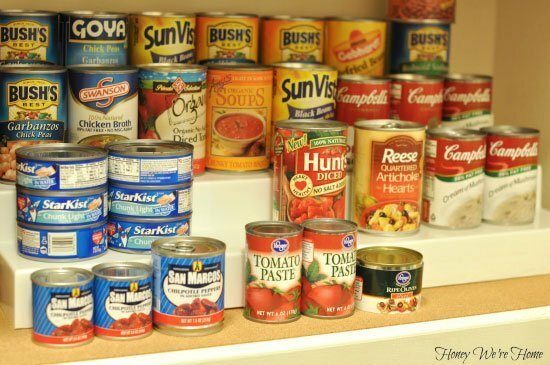 You are more likely to use up your stockpile and not buy more of what you already have. 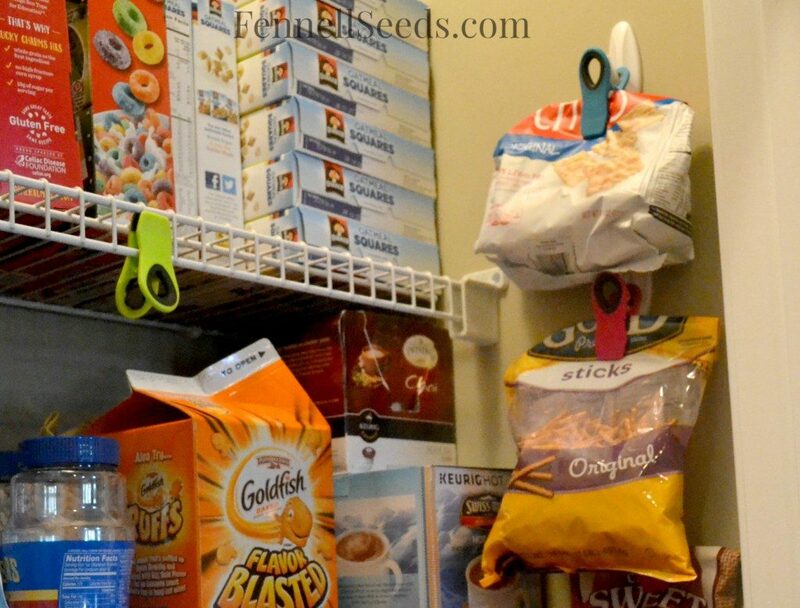 , will not only keep your pantry neat and clean but will help you finish that bag to the bottom without it going soggy. is the perfect holder to organize all your portable drink containers. each space. 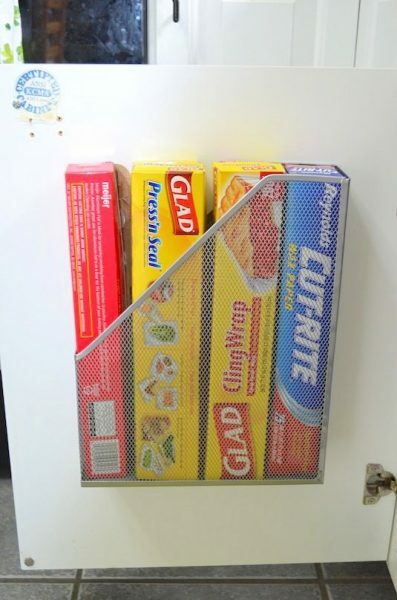 And when you have discovered how to getting everyone else in the house to return these items to the proper space, you will be the perfect happy homemaker. Let me know your secret. 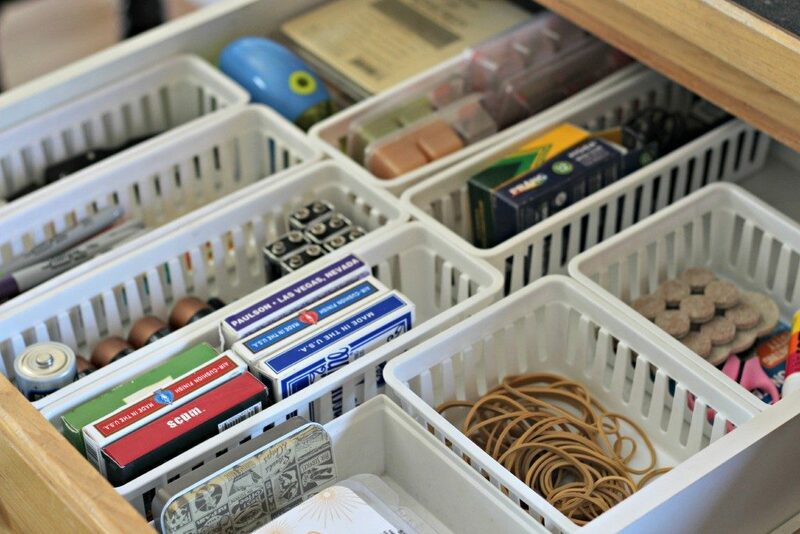 Source: Organize Your Stuff Now. 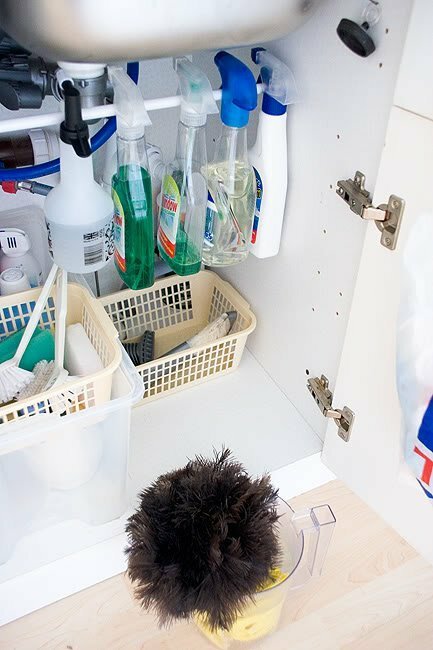 to hang all of my cleaning products, I was all over it. 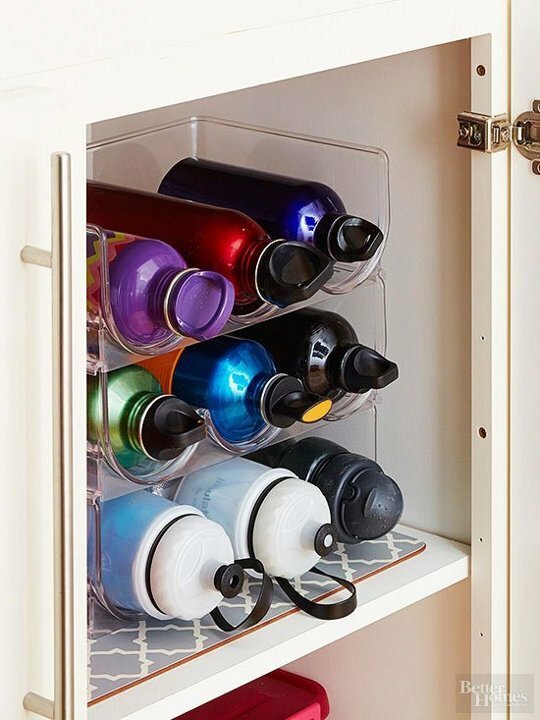 Look how easy it is to see each bottle and more importantly, they are off the bottom, freeing that space up for buckets or plastic boxes. are labelled for those of us who need reading glasses. 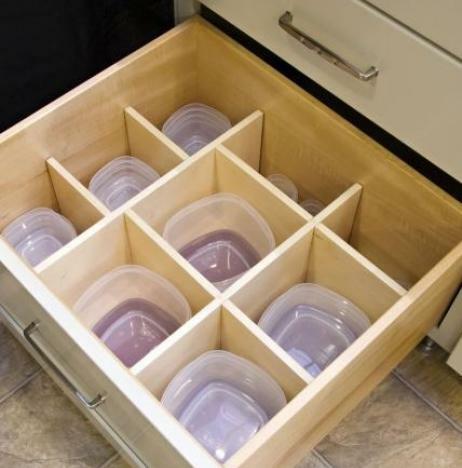 I hope I have inspired you to organize your kitchen drawers, cabinets and pantry. 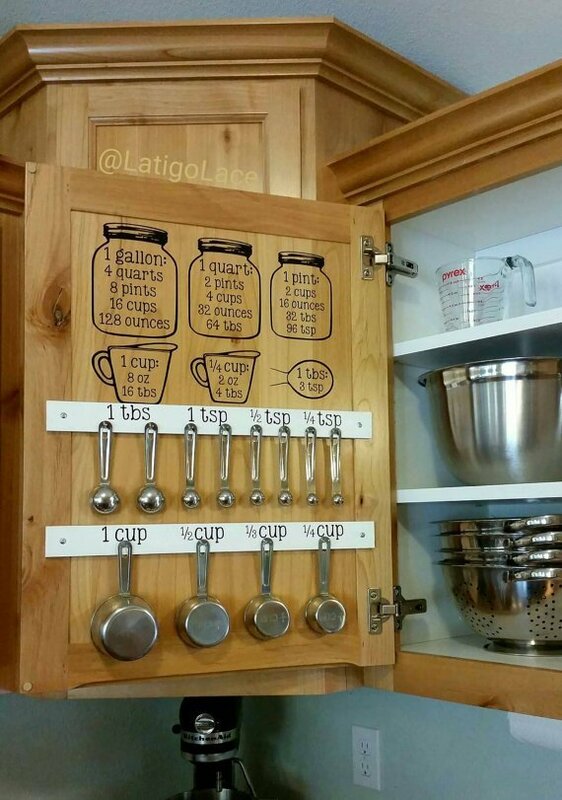 It will make your life so much easier and it will be a pleasure to cook and spend time in your new dream kitchen.